LGP880(EU Open) will be unlocked after next OS version update which is Jelly Bean. We expect that new version update will be during first quarter 2013. What do you think? 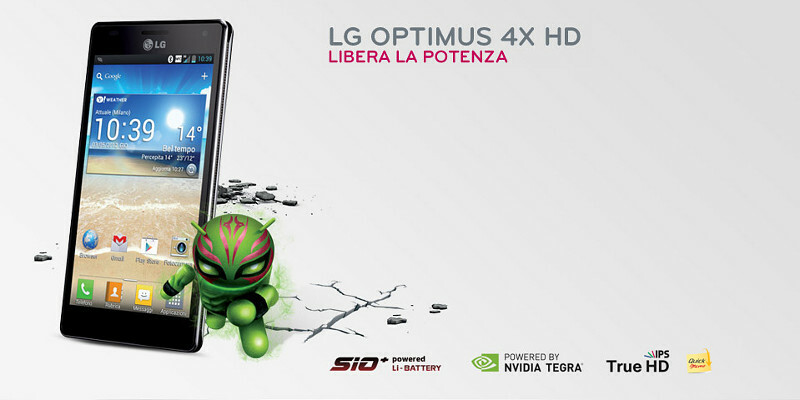 Will LG honour the owners of the Optimus 4X HD? Are you still waiting for the update or have you switched already? Please have your say in the comments section below.